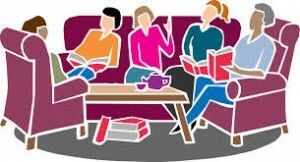 The Essex Library Association offers many ways for you to discover new books, series and genres. This page is dedicated to helping you find what you want to read next! What’s On This Page: Essex Librarians Read | Essex Library Newsletter | Just Arrived | Book Group Selections | Essex Library Blogs | Readers’ Advisory Websites | Ask Us! Each month the Essex Library publishes a newsletter highlighting monthly staff reading suggestions, book group choices, library services and collections, and how to find more information online. Our latest newsletter is the May 2019 edition. View the latest titles added to our Adult Collection by accessing our New Release Alerts page. 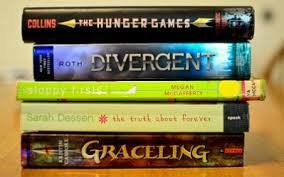 See the latest additions to the Essex Library’s Teen section. Learn which new books have been added to the Children’s Department. 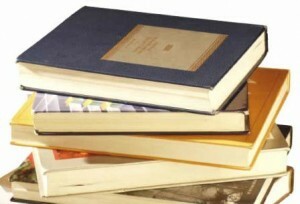 The Essex Library hosts several book groups, focusing on topics ranging from “Classics” to “American History.” To view the groups’ latest selections and learn when each group will meet, visit the Essex Library book group page. The online library teen space where you will find resources for information and research, program memos, a gallery of photos and videos, book links and more. BookBrowse is an online magazine for booklovers – including reviews, previews, “behind the book” backstories, author interviews, reading guides, and much more. LibraryReads primary purpose is to help connect librarians’ favorite books to as many readers as possible! Additionally, the site showcases the incredible power that public library staff has in helping to building word-of-mouth for new books, as well as the important role librarians play in creating audiences for authors. LibraryThing allows you to catalog your books from Amazon, the Library of Congress and 1051 other libraries, catalog your movies and music, find new books to read, discuss what you love with other committed bibliophiles, track and lend your books, and snag a book from over 2000 early-release books every month. What should I Read Next allows you to enter a book you like so the site can analyze its huge database of real readers’ favorite books to provide specific book recommendations and suggestions. 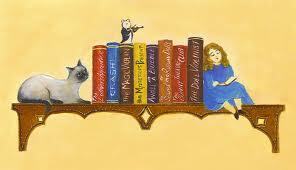 You are always welcome to ask for our help in choosing your next book selection. 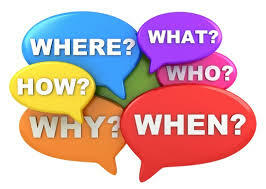 Please visit us at the front desk or give us a call at 860-767-1560. We look forward to hearing from you!